Demands for faster and more accurate methods to analyze microbial communities from natural and clinical samples have been increasing in the medical and healthcare industry. Recent advances in next-generation sequencing technologies have facilitated the elucidation of the microbial community composition with higher accuracy and greater throughput than was previously achievable; however, the short sequencing reads often limit the microbial composition analysis at the species level due to the high similarity of 16S rRNA amplicon sequences. 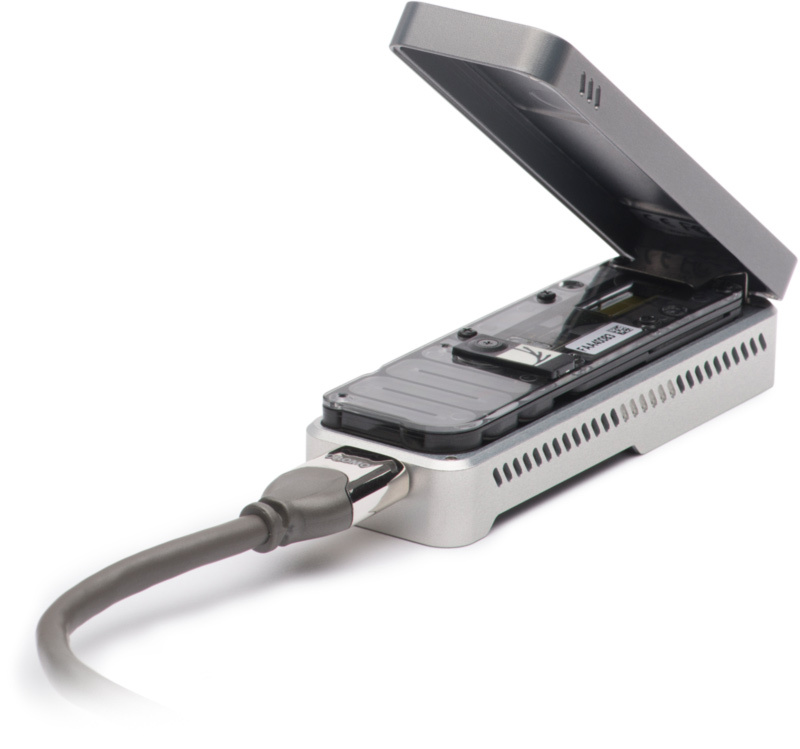 To overcome this limitation, we used the nanopore sequencing platform to sequence full-length 16S rRNA amplicon libraries prepared from the mouse gut microbiota. A comparison of the nanopore and short-read sequencing data showed that there were no significant differences in major taxonomic units (89%) except one phylotype and three taxonomic units. Moreover, both sequencing data were highly similar at all taxonomic resolutions except the species level. At the species level, nanopore sequencing allowed identification of more species than short-read sequencing, facilitating the accurate classification of the bacterial community composition. Therefore, this method of full-length 16S rRNA amplicon sequencing will be useful for rapid, accurate and efficient detection of microbial diversity in various biological and clinical samples. Jongoh Shin, Sooin Lee, Min-Jeong Go, Sang Yup Lee, Sun Chang Kim, Chul-Ho Lee, Byung-Kwan Cho.